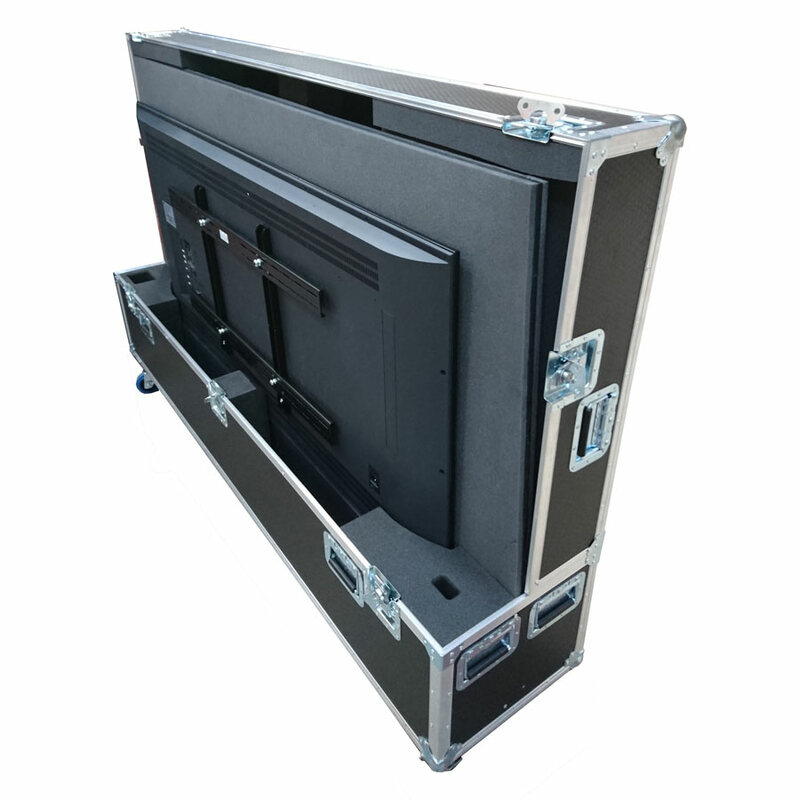 This Flight Case is for Two 85inch Samsung UE85HV7500T. 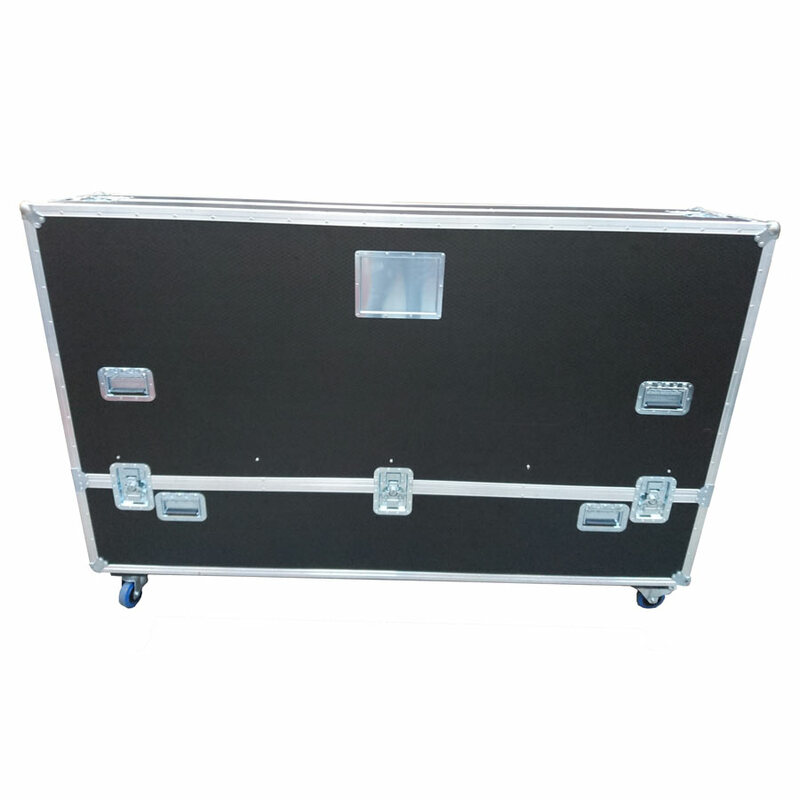 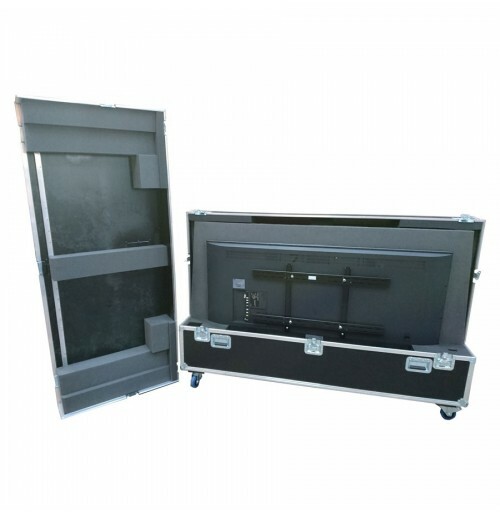 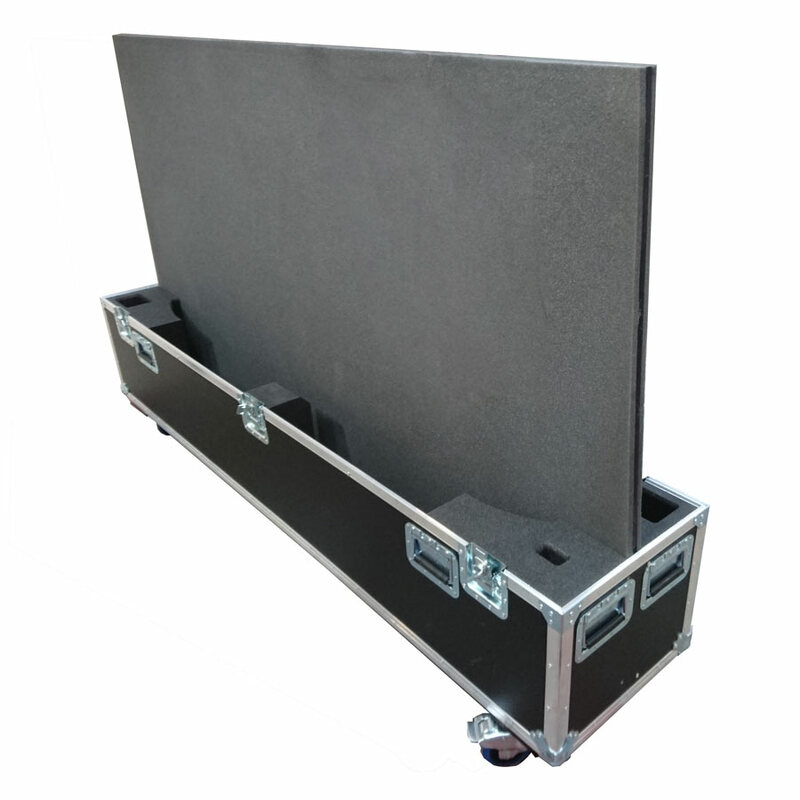 With two removable sides and foam divider, this flight case can securely transport two 85 inch screens and their accessories/ cables. 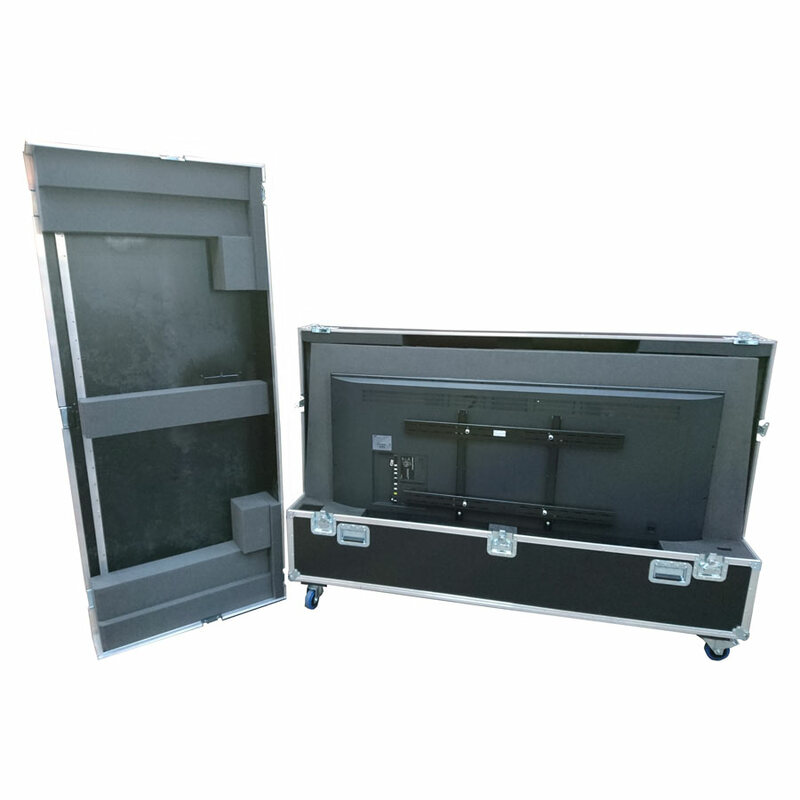 This Flight Case is customizable for other screens, so for any more information please contact us.